A big part of getting the Hockey Sensei project going was being able to understand at least the basics of how a web site works. Since I was living in Dayton, Ohio and was involved in hockey, it was inevitable that I would meet David Esrati. He is the owner of The Next Wave, a creative advertising and marketing agency (www.thenextwave.com). He is also a hockey player and fan. And, David runs Websitetology, a course for people like me who need all the help we can get to build and maintain a web site. Go to www.websitetology.com to get details. I have been to two sessions and each has been invaluable getting this site up and running. 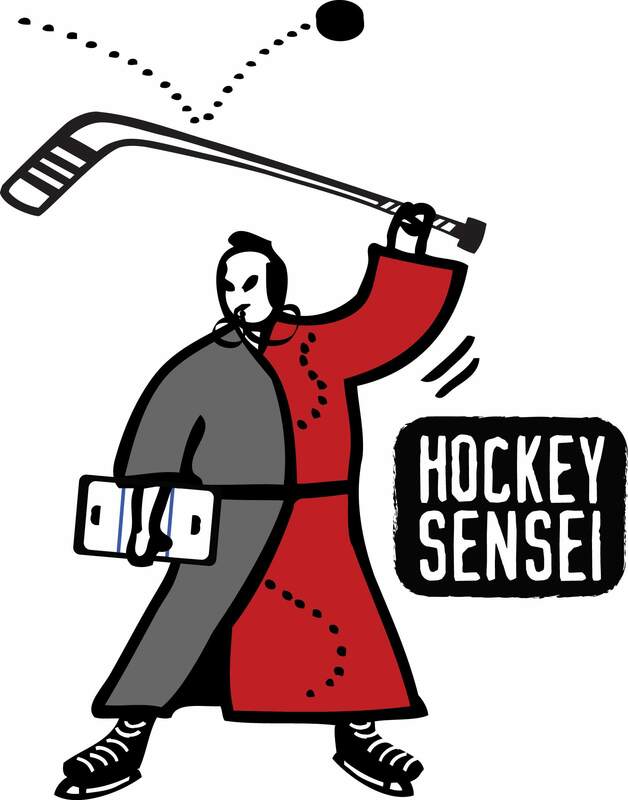 Now, time to talk about the Hockey Sensei logo. David came up with it, based on what the site is about and we are trying to accomplish. I love it, I didn’t have to request it, David just did it. By the way, the name Hockey Sensei was David’s idea as well. I love it as well.